More delicious and nutritious too. Countdown towards the New Dawn for the last call- the final farewell………..
It’s been nice to know you! 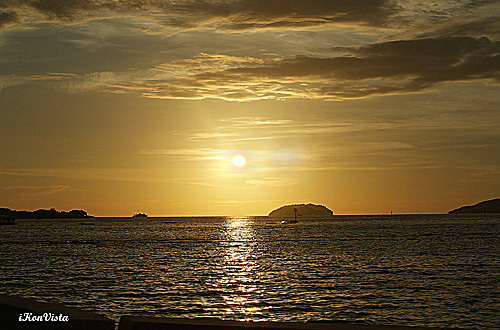 Sundown as photographed at Suria Sabah– the up & coming shopping mall in Kota Kinabalu. 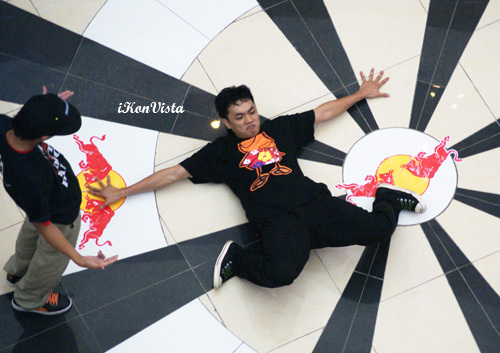 Breakdance Battle of Borneo at 1Borneo Hypermall over the weekend of 21/22 Nov., 2009. And this ain’t no “White Rajahs vs Japanese Imperial Forces”. Make no mistake about it. 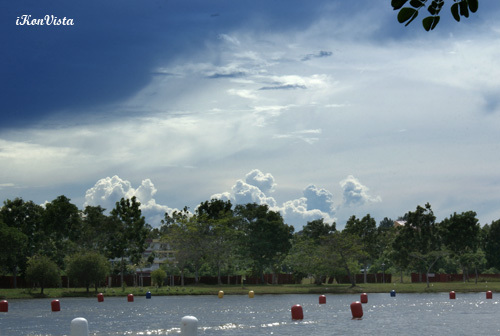 At the jogging track, Likas Sports Complex.